The Lake District has served as a source of inspiration for many artists and writers, thanks to its abundance of beautiful views and scenery. It won the heart of much-loved children’s author and illustrator Beatrix Potter, who based many of her tales on the Cumbrian countryside after falling in love with the lakes during holidays as a child. As you wander around the Lake District today, much of the landscape remains unchanged and it is possible to follow in Beatrix’s footsteps and see the sites from which she drew inspiration for her enchanting tales. In the summer holidays Beatrix would visit Cumbria with her family and stay in Wray Castle, a historic gothic mansion near Ambleside. During her time here, Beatrix was free to explore the hills, woodland and gardens and spent much of her time in search of wildlife, which she would then draw and paint. Now owned by the National Trust, visitors to Wray Castle can explore the same grounds that Beatrix enjoyed as a child, and participate in The Peter Rabbit Adventure Rooms, where little ones can play an active part in some of their favourite tales. 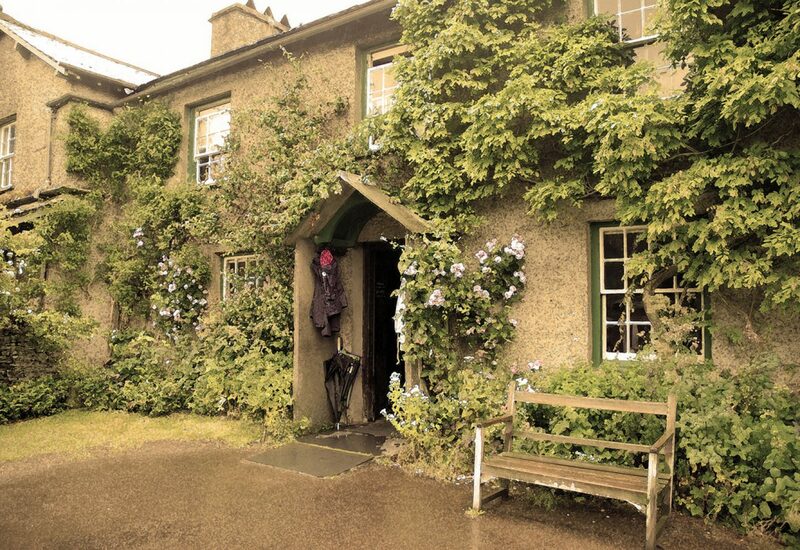 Following her return to London, the Lake District continued to hold a special place in Beatrix’s heart and she decided to invest the profits from her debut novel ‘The Tale of Peter Rabbit’ into purchasing Hill Top Farm, near the village of Sawrey. This quaint traditional farmhouse, set in beautiful cottage gardens became a place to escape from the city and enabled her imagination to flourish. Many of Beatrix’s later works, including Jemima Puddle Duck and Samuel Whiskers feature illustrations depict the house and gardens and as you walk around her home, you will also recognise many of her treasures. 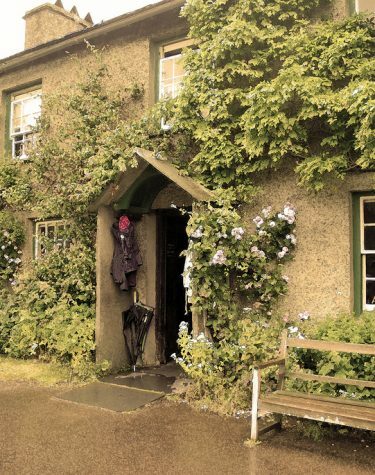 Following her death Beatrix Potter left Hill Top Farm and the other farms she later went on to purchase to the National Trust, with instructions to leave everything in its place. Therefore, a visit today is like stepping back in time, you can walk around the home exactly as if Beatrix had just stepped out, with antique furniture and original paintings. At the foot of the fells in the heart of the Cumbrian countryside, lays the quiet village of Hawkshead. Nestled amongst the cobbled streets, alleys and wonky houses, you will find the Beatrix Potter Gallery, which houses a collection of Beatrix’s work. The building itself was once the office of William Heelis, Beatrix’s solicitor husband, and remains mostly unchanged from when he owned it during their marriage.